Bertster in the bath tub! Bath time with Bert used to be a very, very stressful time. He absolutely hated every single bath he had to begin with, in fact, it has only been in the last few months that Bert has started to enjoy his bath times. I think it is the very independent streak in him that was the problem: he hated having to be held and restricted, and I think he was afraid of the water to begin with. He's now able to sit, stand, and walk up and down in the bath unaided (with us by his side in case he needs steadying etc) and is much happier with that freedom. Now, he loves nothing better than getting every single bath toy (we have a lot) and every single bottle off the shelf and having a long old play amongst the bubbles. 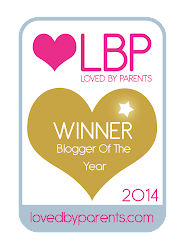 Of course, bath time is still a bit of a rigmarole - if you have ever tried to coax a wet and slippery toddler out of a bath when they just don't want to get out, you'll sympathise! Bath time usually ends in a mild meltdown, and a few tears, as its just too sad for Bert when we pull the plug on his splashing and bath time merriment. Then the fun of trying to get a wet, thrashing, screaming, crying toddler dry and dressed begins - wow, it's a workout in itself! My husband Liam is king of bath time in our house as I don't cope too well having three slipped discs in my back, I'm the lucky one who just gets to sit perched on the loo watching all the fun and passing dry towels to my hubby for him to wipe the bubbles and water off his face when Bert's splashing has got a little too rigorous! 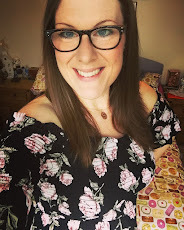 Recently, Cusson's introduced me to their #voiceofmums campaign, and I'm excited to share it with you today. 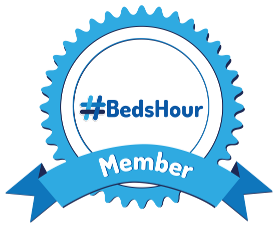 They invited real mums to join them in a studio to create a new take on a much-loved children’s rhyme 'Head, Shoulders, Knees and Toes', talking about the realities bath time with baby. 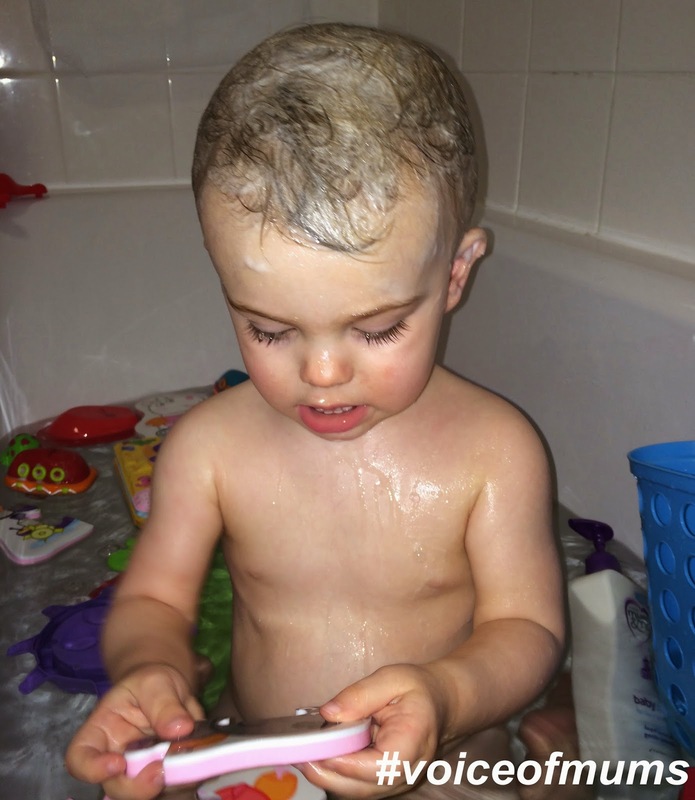 The soaking of the bathroom, the juggling of a slippery baby, the impossible multi-tasking. They wanted the truth and that’s exactly what they got! I absolutely love this video - it is reassuring to know that other parents can find bath time a bit of a nightmare and utterly exhausting too! The campaign celebrates Cussons' Ultra Mild Head to Toe Wash which is kind to eyes and contains Camomile known to relax, and mild bubbles that gently cleanse from top to toe! It’s kind to eyes, hypoallergenic and paediatrician approved. Just like all of the products in the Cussons Mum & Me range, it’s designed by mums and developed by experts. We've tried all sorts of baby baths and shampoos over the past 17 months for Bert - we're lucky that he doesn't seem to have overly sensitive skin, and most baby products are naturally mild and have a 'no tears' kind of guarantee. 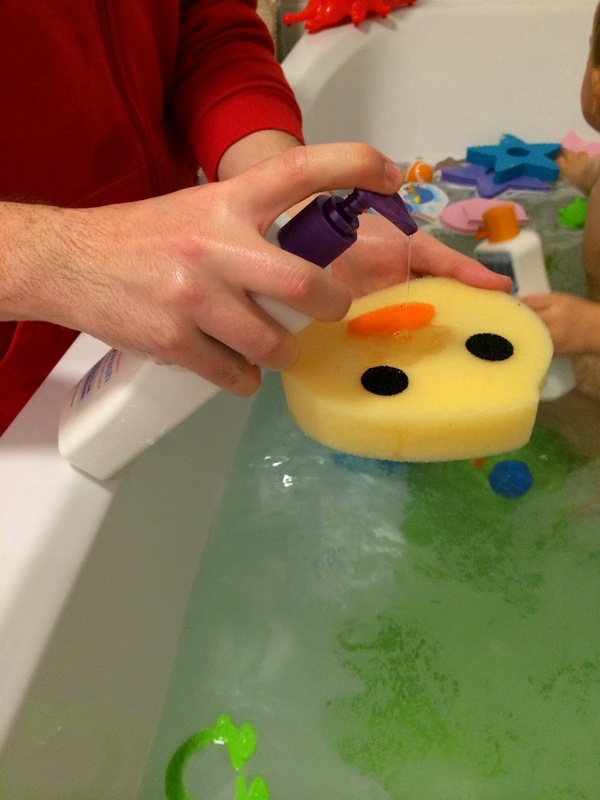 Bert's bath time wouldn't be complete without his duck sponge - yes, he's still obsessed with ducks! We really like this super mild wash - although it doesn't lather up tons of bubbles it smells mildly of camomile which is very relaxing, and helps to get Bert in the right frame of mind for bed time. 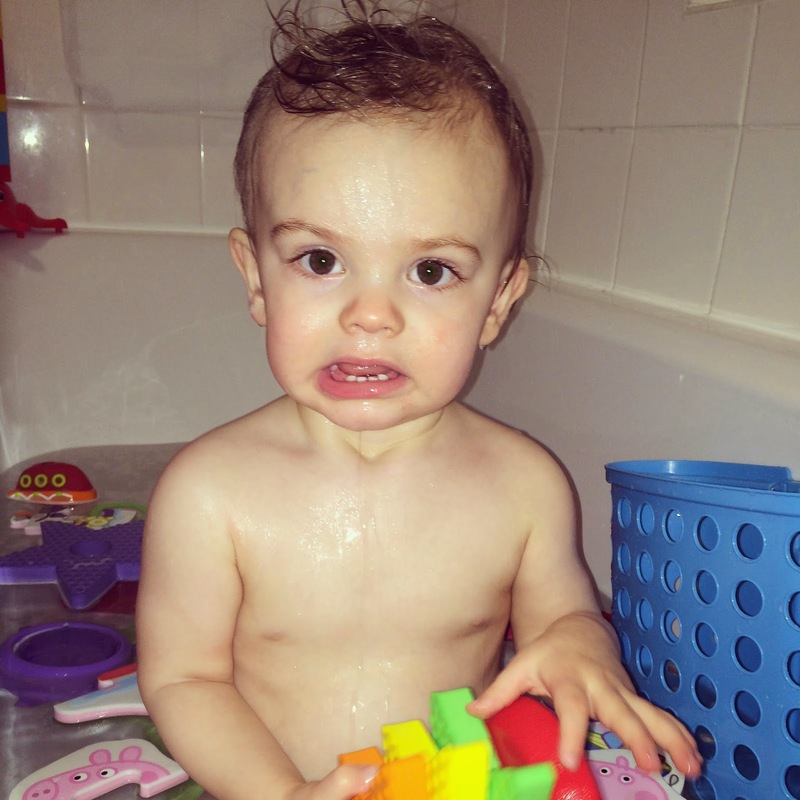 The lack of bubbles is probably a good thing as a) there's not as much chance of us getting covered from head to toe in bubbles as Bert throws them at us, and b) it helps his bath time be a slightly more subtle affair rather than full blown bubble warfare! 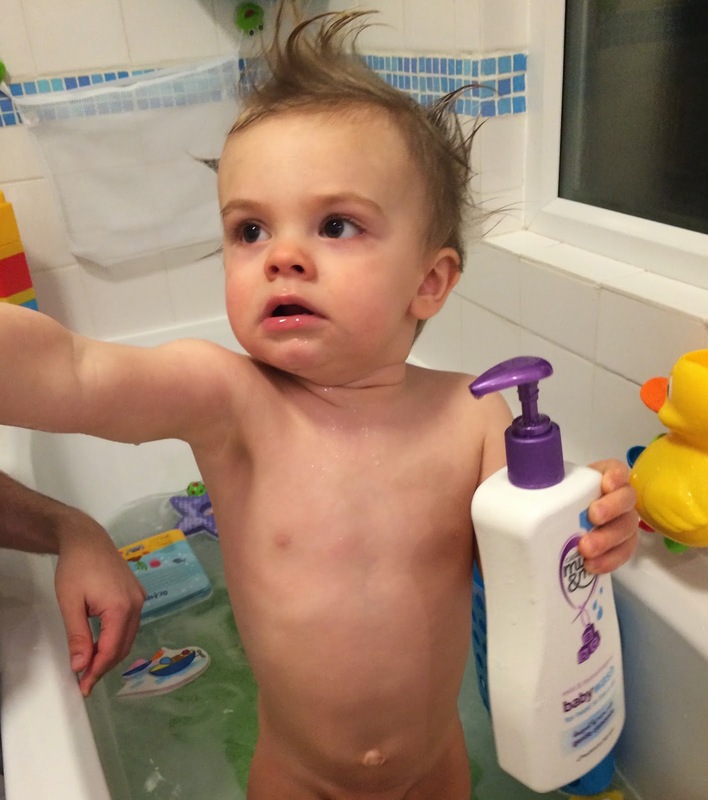 Head to toe wash: Bert's all in a lather having his hair washed with the Ultra Mild wash. No tears for the B Man! 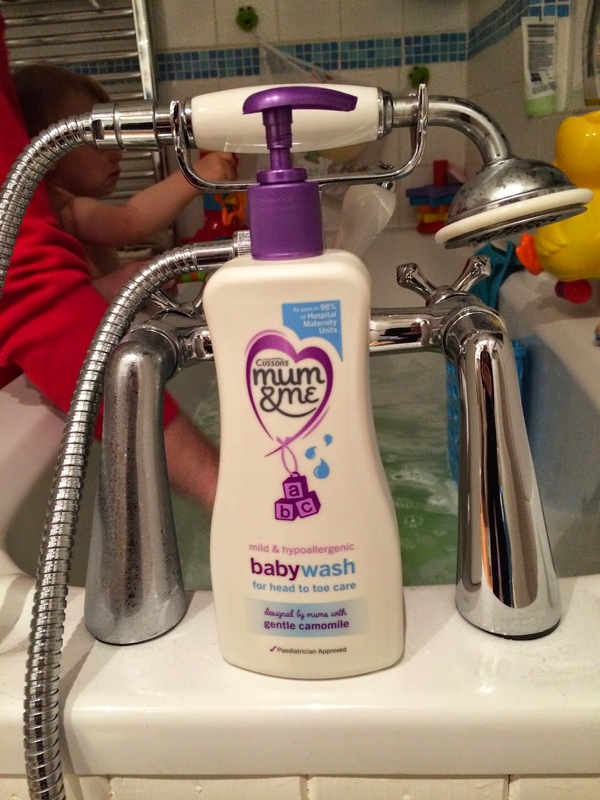 I also love the fact that the Ultra Mild Baby Wash is suitable to use from head to toe; so we can use it to wash Bert's hair as well as his body, which wipes out the need to purchase separate bottles of baby wash and baby shampoo - so it saves you money too! Always a bonus! Bert looking super cute with very spikey bath time hair & his new body wash! The Cussons Mum & Me range is available to buy in Asda, Boots, Tesco, Sainsburys, Morrisons, Ocado & Wilkos. A slightly blurry shot, but couldn't resist including Bert's "T'ah d'ah!" 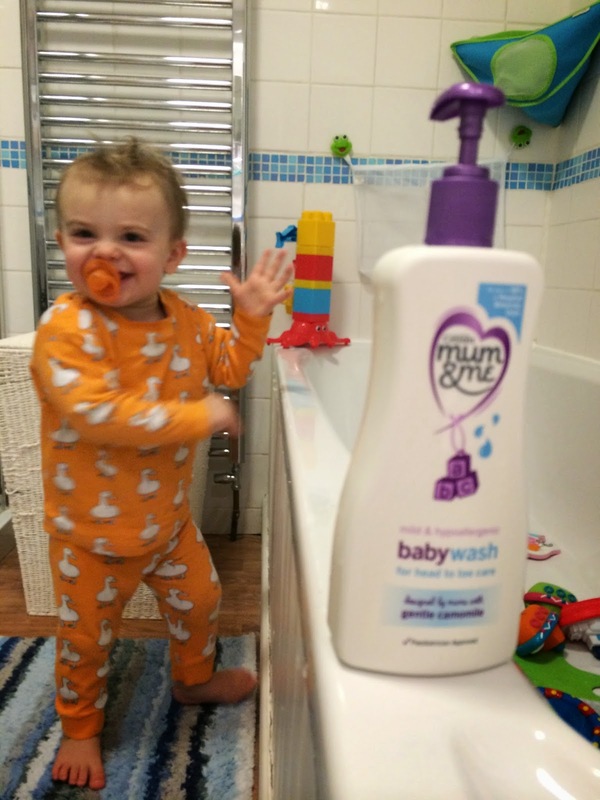 moment presenting you all with his fab new body wash - in his duck pjs and coordinating dummy of course! Disclaimer: We were sent two bottles of the Mum & Me Ultra Mild Body Wash and a branded towel in exchange for this review. All words, images and opinions are my own.